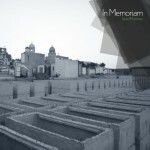 A little while ago I was invited by Mexican composer Israel Martínez to contribute to his brilliant project In Memoriam alongside other artists such Francisco López, Murcof, Janek Schaefer, Philippe Petit, Simon Whetham and many more interesting folk. 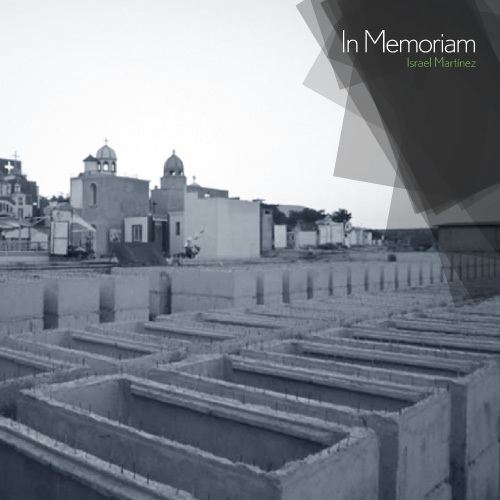 The piece is based on Israel’s experience strolling throughout the eccentric cemetery Jardines del Humaya in Culiacan (Mexico), capturing shocking messages that relatives and friends leave to their dead printed on canvas. You can now download this for free via http://www.suplex.mx.